We love this location for several reasons. The Lincoln Park block has a real distinct personality. 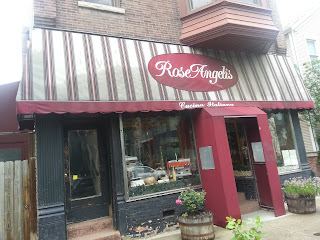 The old rail tracks at Lakewood, big mature trees, mix of high-end and modest properties and several local bars, restaurants and shops all converge for a unique Chicago flavor. There is some shifting and movement on the block. 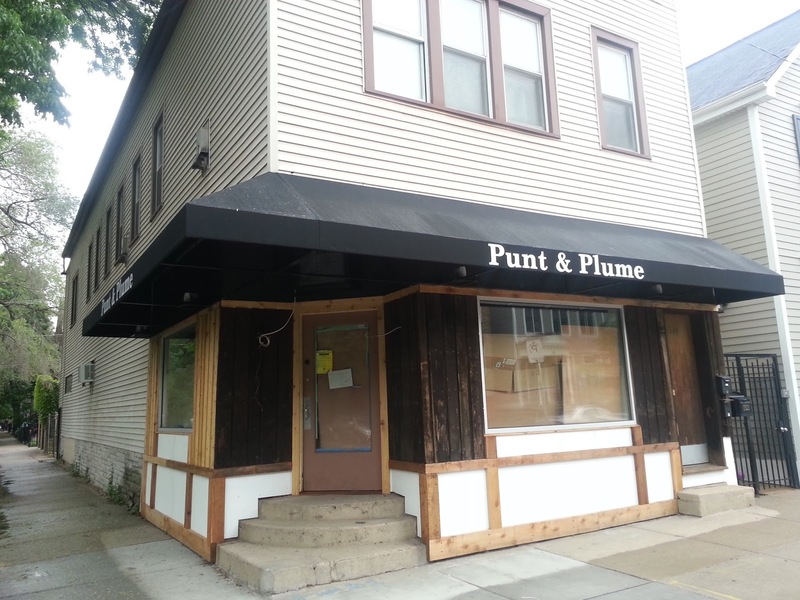 A new "artisan wine and craft spirits" purveyor called Punt and Plume is taking the old Wrightwood Food Mart space. No opening date has been announced yet. 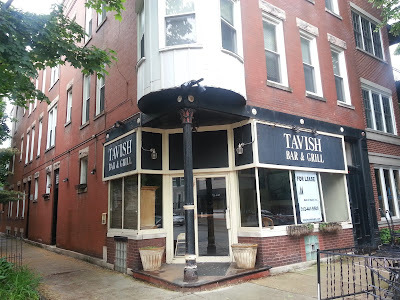 Tavish Bar and Grill on the southwest corner of West Wrightwood and North Wayne has closed. 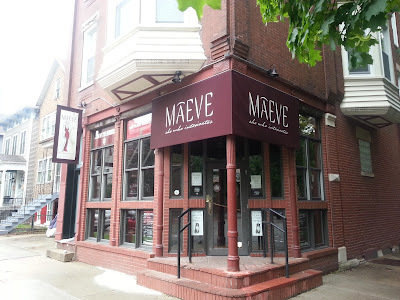 The space is looking for a new tenant. 1320 West Wrightwood was a frame multi-unit sold in 2013 for $590,000. 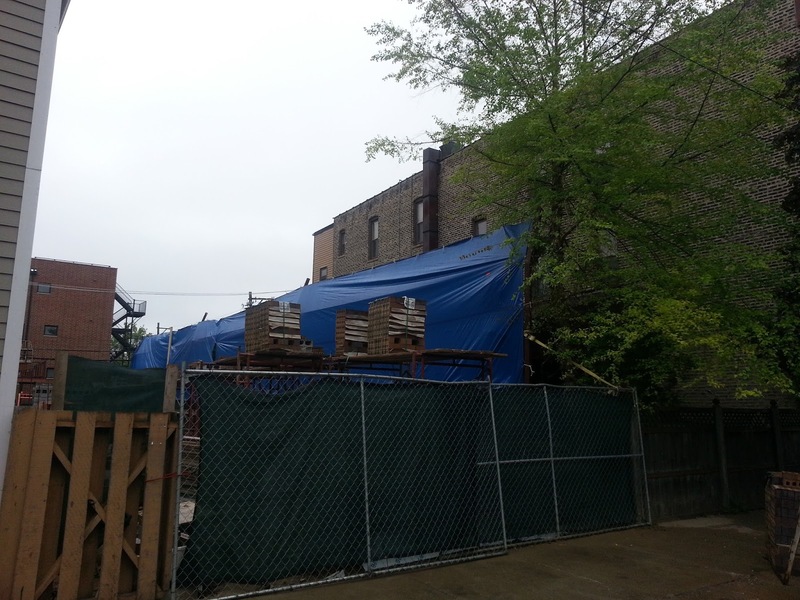 Chicago Cityscape data shows the tear down and construction permits for a new building issues late 2014. Looks like two/ three story with office on ground floor, roof deck and both attached and detached garages. Just a half block west of The "Pour House" bar building at 2559 N Southport (at Wrightwood) sat vacant for many, many years has been torn down. I may or may not have had a few drinks at the Pour House in the late 1990s. 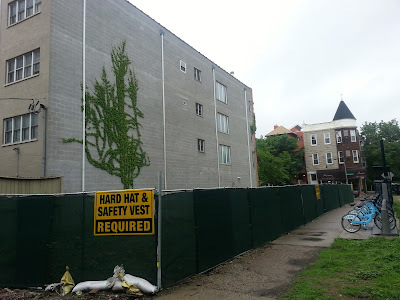 I do not see new construction permits issues just yet for the new structure. 2559 N Southport Ave is in a Commercial / Mixed-Use (C1-1) zone as of September 2014. Mainstay Rose Angelis at 1314 W Wrightwood Chicago IL 60614 and Maeve offer dinner and drinks right out your door. The desirable block had sales from $460,000 to $1.2M over the last 12 months. We will have a three bedroom unit coming on the market at Wrightwood Crossing 1307 W Wrightwood #206 next week at around $619,000.